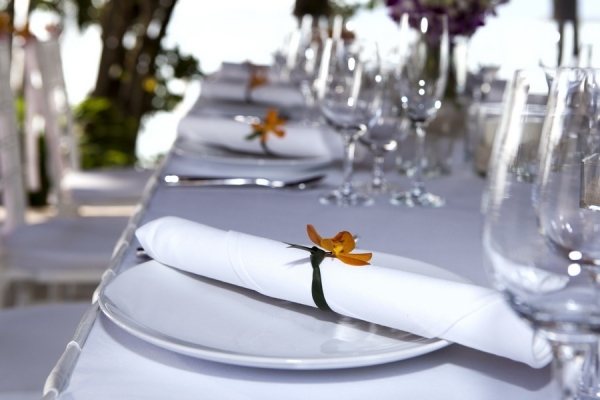 Why choose a destination wedding on Samui? Planning a wedding can be a stressful experience for the bride and groom and oftentimes causes unnecessary tensions ahead of the big day. As wedding expectations, and not to mention costs, rise, so does the pressure placed on couples to arrange that perfect wedding that will have friends and family talking for years. As a result, more and more couples decide to either down-size or skip the party celebrations altogether opting for a smaller, less stressful and inexpensive arrangement. Couples that jet off to tie the knot on Koh Samui are greeted by enchanting beaches, an array of world-class private venues and a friendly local community. Arrival is even more joyous when all the details of the big day have been pre-prepared by your very own Samui wedding planner. When they choose professional agencies like The Signature Weddings, couples can leave all their stresses and worries behind and let an experienced, professional team of wedding organisers plan the perfect celebration to their individual needs and wishes. Wedding planners guide couples through each step of the process via phone and email, which means all the heavy lifting has been completed before the bride and groom even touch down in Thailand. With the expertise and magic touch of a wedding planner, the couple will be able to host a wedding that will be remembered by them and their loved ones for years to come. 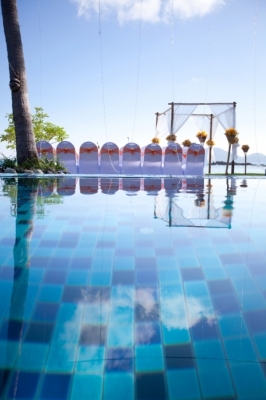 Hosting your wedding on a tropical gem like Koh Samui opens up a world of possibilities with regard to venues and entertainment during your wedding reception. Agencies like The Signature Weddings can help find the perfect location for the ceremony, whether the couple wants white sand beaches or a lush hillside location that boasts mesmerising vistas the ocean. Most of the villas in the Signature Weddings portfolio also boast excellent open spaces where various setups and numbers of guests can be accommodated. Some couples chose a traditional Thai-inspired wedding where monks are invited to give their blessings, while others opt for a more westernised wedding with a priest and an aisle. If the idea of digesting a heavy three-course meal on a hot Thai afternoon is not appealing to everyone, so why not opt for a wedding menu with a twist? Many couples seize the opportunity to indulge in Thailand’s exquisite cuisine by organising a sumptuous evening Thai buffet of tangy curries, soups and fresh vegetables. 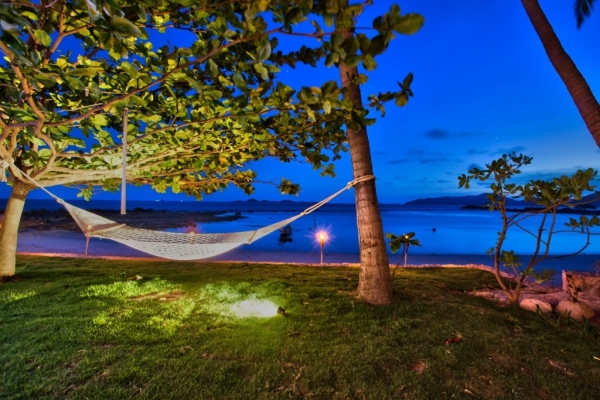 Alternatively, it is also possible to cash in on Samui’s island location by gorging on fresh king prawns and lobster with a seafood barbecue.